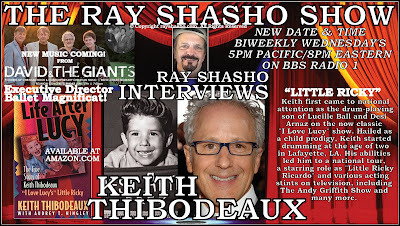 THE CLASSIC ROCK MUSIC REPORTER: KEITH THIBODEAUX 'I LOVE LUCY' ICON AND VIRTUOSO DRUMMER:EXCLUSIVE INTERVIEW! 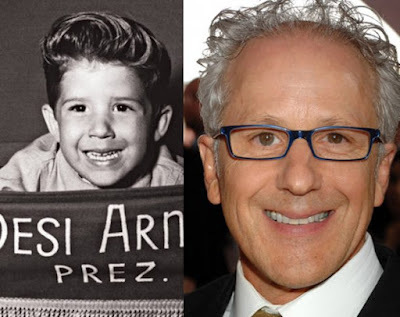 KEITH THIBODEAUX 'I LOVE LUCY' ICON AND VIRTUOSO DRUMMER:EXCLUSIVE INTERVIEW! 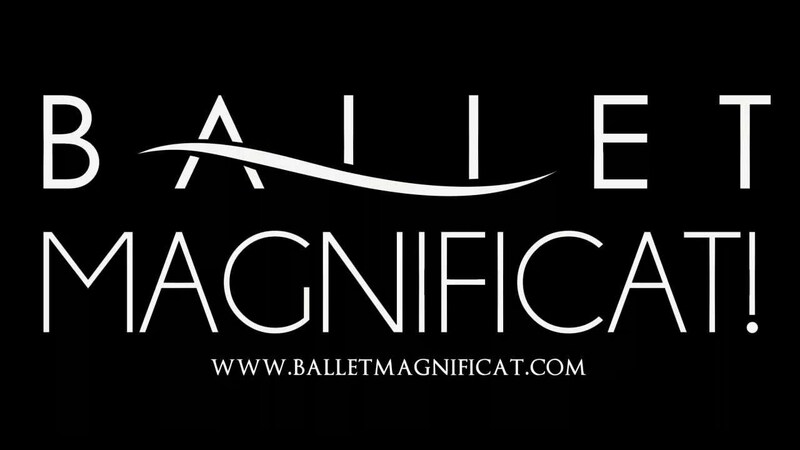 Magnificat! since 1993. Keith first came to national attention as the drum-playing son of Lucille Ball and Desi Arnaz on the now classic "I Love Lucy" show. 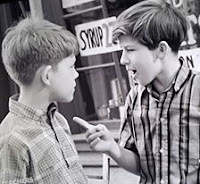 Hailed as a child prodigy, Keith started drumming at the age of two in Lafayette, LA. 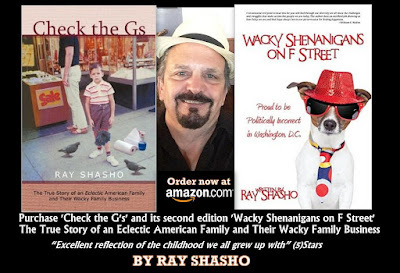 His abilities led him to a national tour, a starring role as "Little Ricky Ricardo" and various acting stints on television, including The Andy Griffith Show, Route 66, The Shirley Temple Playhouse, Hazel, and many more. While attending the University of Louisiana in Lafayette, Keith joined and recorded with the then mainstream rock band, "David and the Giants." 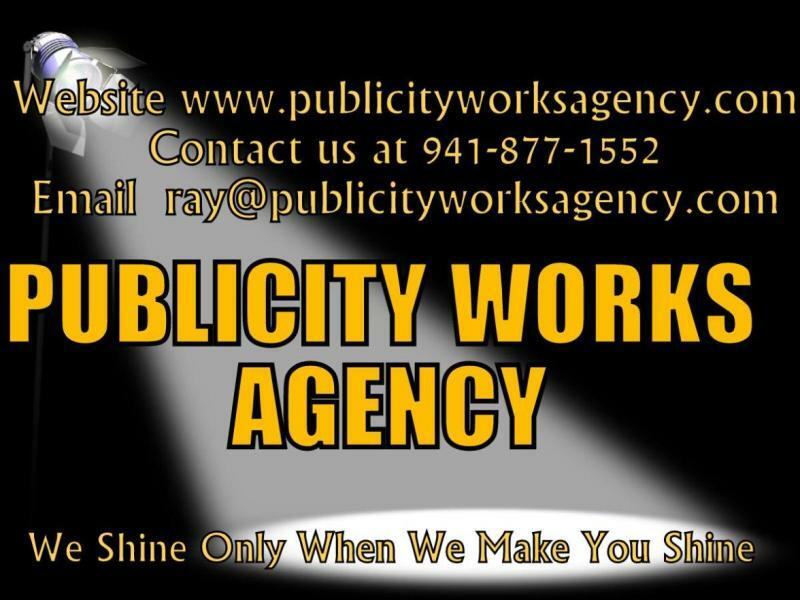 Keith left the group after several years, but, following his (and fellow band members) Christian conversion, the band regrouped under the same name and went on to become one of the nation’s top contemporary Christian music groups. As a drummer, singer, and songwriter for the Dove nominated "David and the Giants," Keith toured extensively for 10 years in the United States, Canada, Jamaica, and England, recording 9 albums before leaving the group in 1989 to pursue other interests. Keith still finds time for the drums and recording. 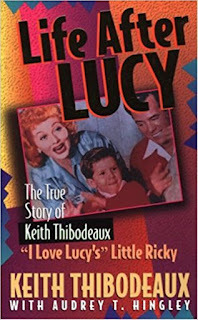 Keith's book, Life After Lucy, tells the story of his life as Little Ricky on the I Love Lucy show, and subsequent encounter with Jesus Christ as Savior. Life After Lucy is sold in bookstores and in the Gift Shop section of his website. 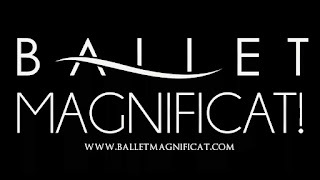 Keith and Kathy have one daughter, Tara, who is a dancer and choreographer and married to Bryce Drew, former player in the NBA and head basketball coach at Valparaiso University. 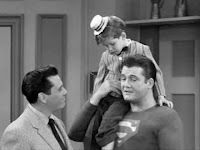 "I Love Lucy's" Little Ricky who at the age of five was chosen to star in the much loved TV series. 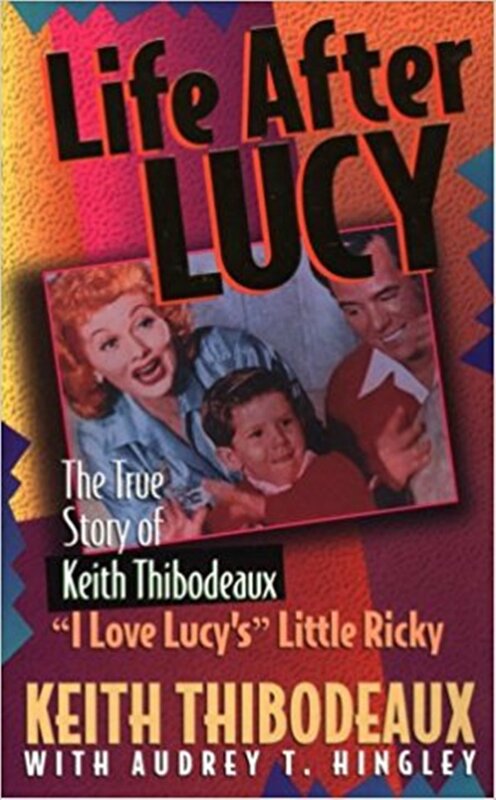 Keith reveals his life with Lucy, Desi, and their family, his struggles with fame, insecurity, drugs, and rock and roll, and how he found a new beginning in Jesus.